Your skin is the largest organ on your body. Your skin acts as a proctective barrier from the world. keeping your skin healthy helps your barrier stay strong! Here are a few products you can add to your skincare routine to have healthy skin. Clean skin is the start for healthy skin. Find a good daily cleanser. Cleansers are used to remove make-up, dirt and excess oil that has built up on the skin. Exfoliating removes the dead skin cells from your face and allows your pores to absorb nutrients. Exfoliating increases oxygen and circulation in the skin. you should be exfoliating three times a week. Exfoliate after cleansing. 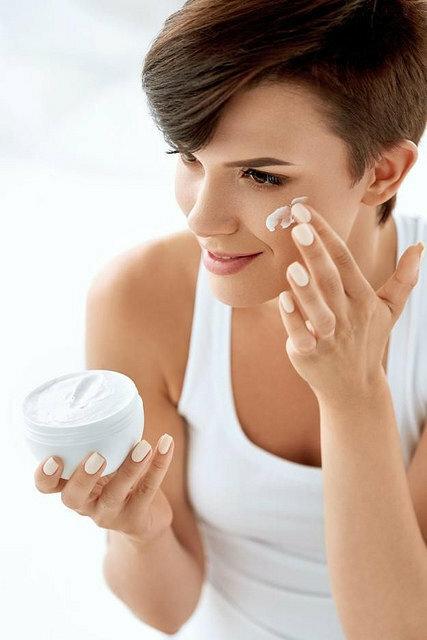 Moisturizing can help give your sensitive skin the boost it needs to repair itself and stay healthy. Moisturizing fights wrinkles.Applying a moisturizer to your face can increase the moisture levels and prevent skin from drying out, and, if the moisturizer contains a sunscreen, also protect against sun damage.the best time to apply moisturizer is when your skin is damp, as this can help lock in the hydration from your moisturizer. skin toner or simply toner refers to a lotion or wash designed to cleanse the skin and shrink the appearance of pores, Toner are most helpful and necessary for people with oily or acne-prone skin, or for people who want extra cleansing after wearing makeup or other heavy skin products such as sunscreen.use toner on your face, neck, and décolletage at night to complete the cleansing of the skin, and in the morning to remove sebum produced during the night and to balance your skin's pH. 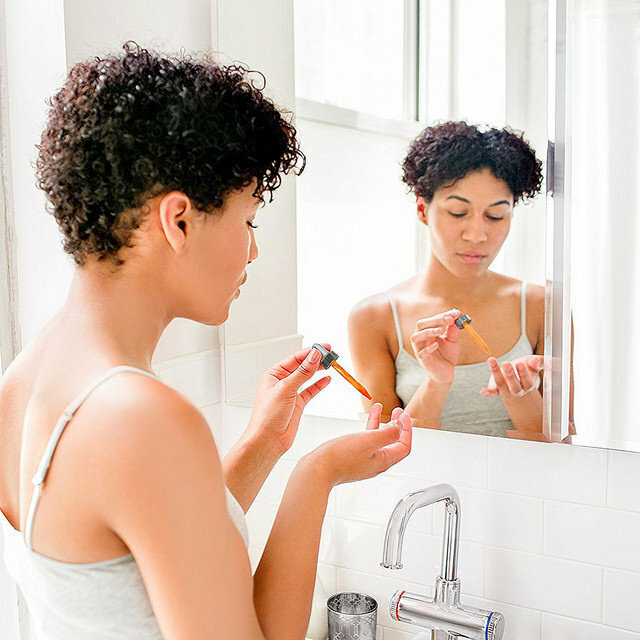 Spot treatments are over-the-counter acne products that help to heal those pesky pimples. Unlike other types of acne treatments, they are meant to be used only on existing blemishes. Some spot treatments are left on overnight; others dry clear so you can wear them out during the day. It helps clear out the gunk that's trapped in the pores. It can also dry up pimples with white heads. Spot treatments can be applied nightly after your skincare routine. I only recently started listening to Billie Eilish but it didn't take much for me to fall in love with her amazing voice, and sound. Eilish just released a new album 'WHEN WE ALL FALL ASLEEP, WHERE DO WE GO?' It is pure, raw poetry transformed into music. She has dominated the music industry in such a short amount of time, and her success speaks for itself and how great her music is. These are some of her best songs that are undeniably great.